eVision Corporate Pro is a strong and attractive business theme. It has been introduced after a long research and analysis. It is suitable for any type of business organizations exhibiting the features such as services, portfolios,testimonials, skill, team, blog, contact etc with enable/disable option. Its also supports for one page site. 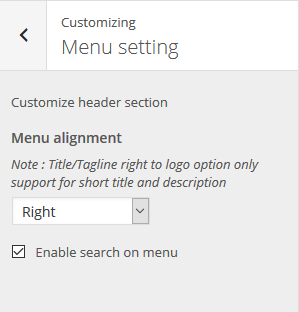 The free version of themes only allow to add limited number of those section but eVision Corporate Pro theme allow you to add unlimited number of sections, posts, reorder theme and customize theme efficiently. eVision Corporate Pro comes with the bundle plugin eVisionThemes Dashboard which is specially created for eVision Corporate Pro theme, which allow you to add any section form the widget. eVision Corporate Pro is widgeted theme, with simple click, drag and drop you can make your site very unique and beautiful. Its competencies include responsive, bootstrap, HTML5, CSS3, retina ready, font awesome, google font, cross-browser compatibility, color control, layout control, logo upload, translation-ready, custom CSS field, etc. 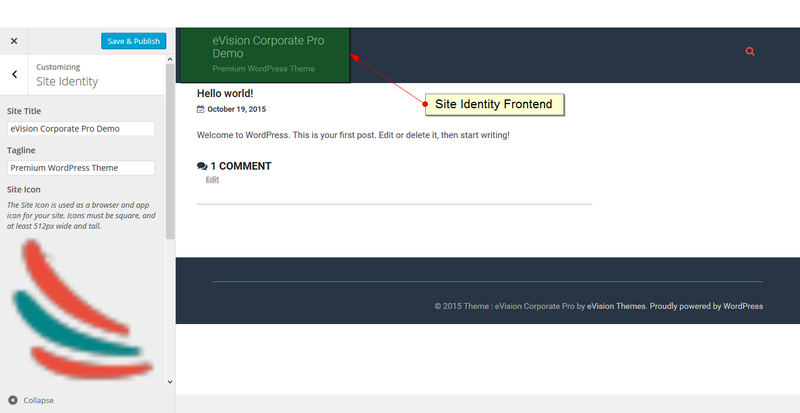 This documentation consists of several parts and shows you the entire process of setting up WordPress and eVision Corporate Pro theme from scratch. Click Browse Locate ‘evisioncorporatepro.zip’ Theme in your computer. 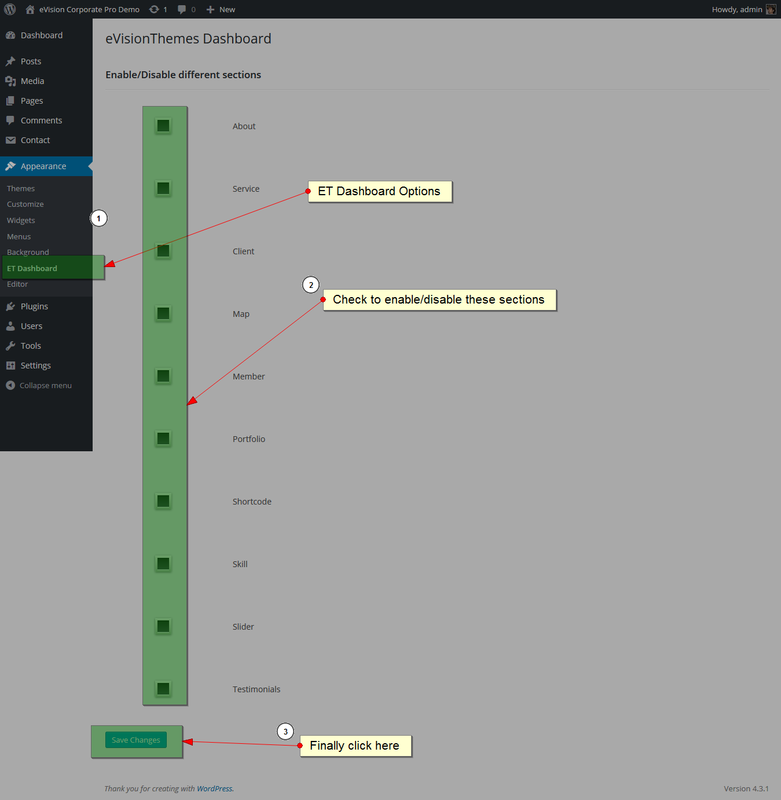 From “Appearance” go to ET Dashboard. 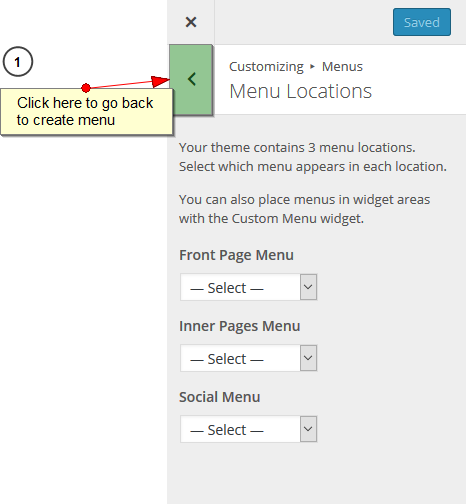 You will find ‘eVisionThemes Dashboard‘ options to enable and disable various options. Check all required sections to enable it. You can enable all of them all partially enable them. It will also added different widgets in Widget Area From “Appearance” go to Widgets. 1. From “Customize” section, go to Site Identity. 2. 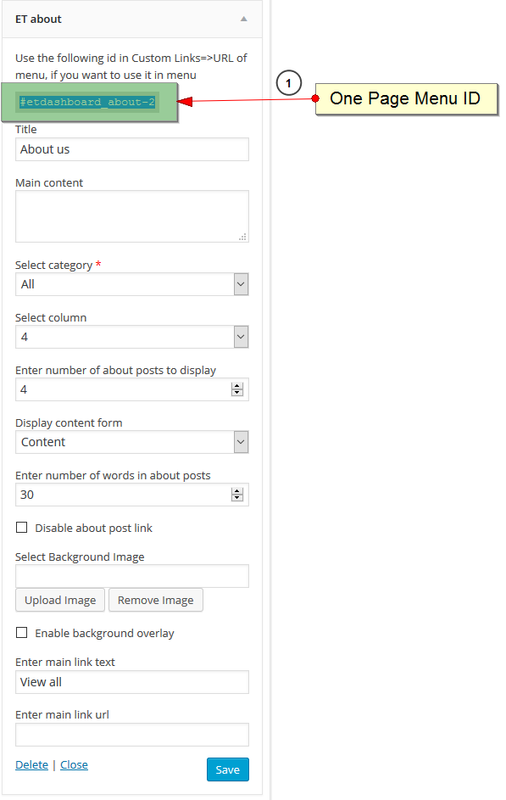 From the Site Identity, you will be able to add various options related to site identity. 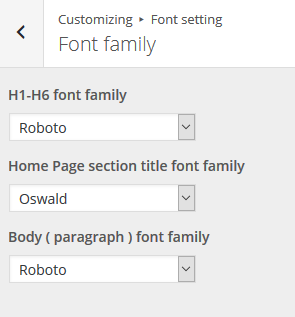 From the font setting you will be able to change Font family and font size of headings ( H1-H6 ), section title and paragraph. 1. 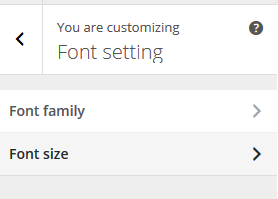 From “Customize” section, go to Font setting . 2. You will find to change option for setting Font family inside Font family and Font size inside Font size. 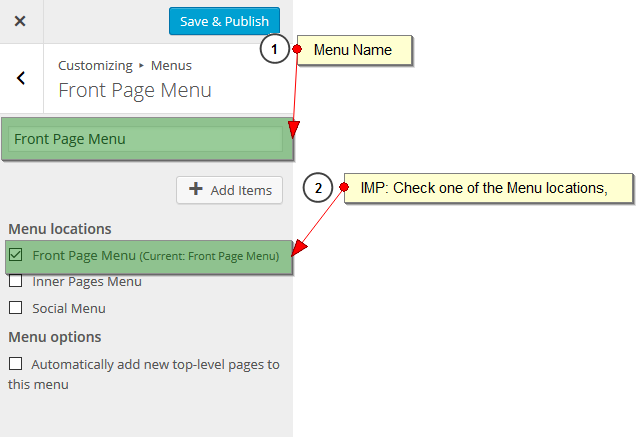 Setting up Inner Page Menu is same like Setting up Front Page Menu. I will appear all pages except front page.